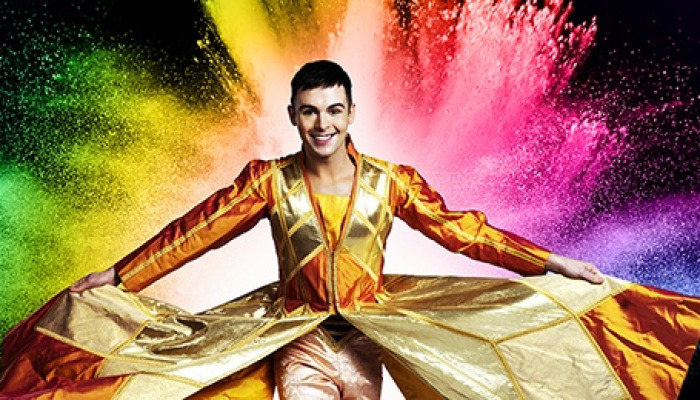 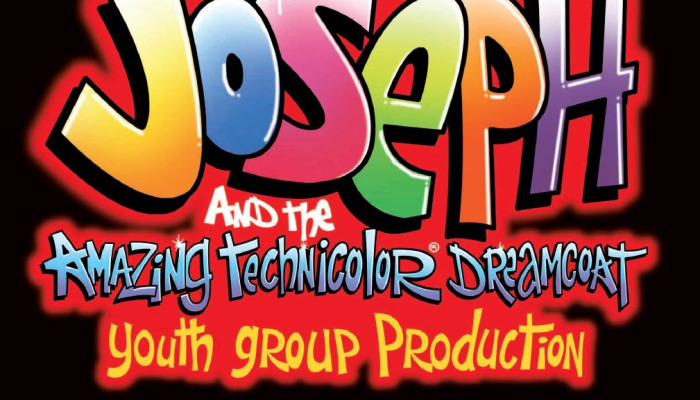 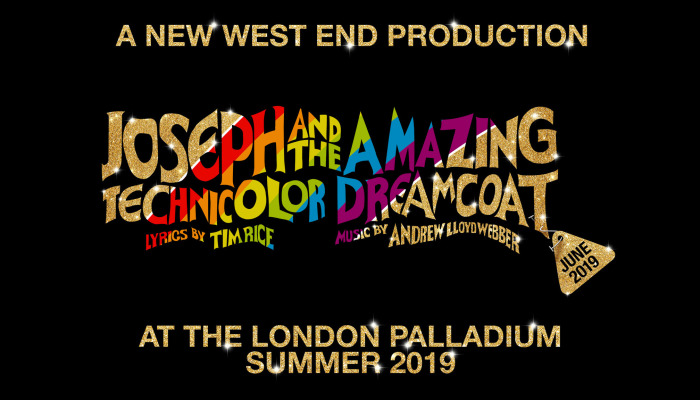 Tickets are now on sale for Joseph and the Amazing Technicolor Dreamcoat one of Andrew Lloyd Webber and Tim Rice's masterpieces, which returns to London at the London Palladium this summer. 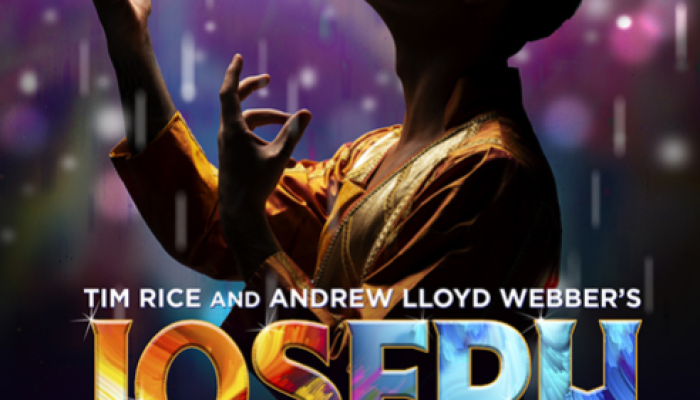 Dramatising the story of Joseph in Genesis, the musical has received major West End productions at the London Palladium and Young Vic Theatre. 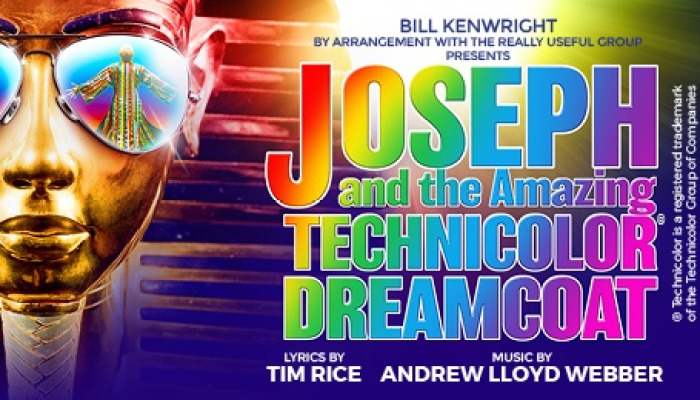 Tickets for the latest revival of Joseph at the Palladium are available now.